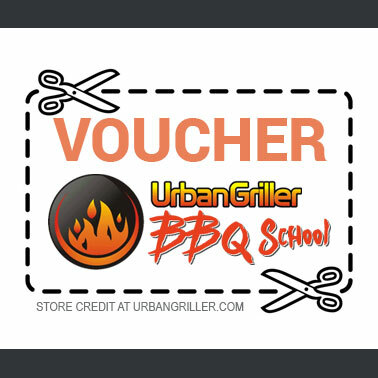 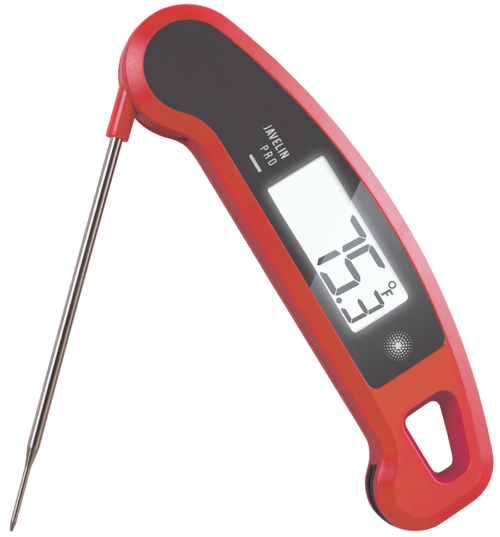 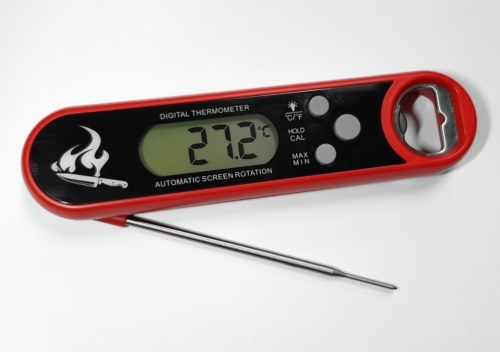 Accurate temperature measurement is the single most important tool in successful BBQ Cooking. 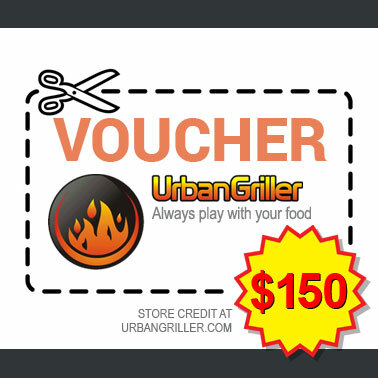 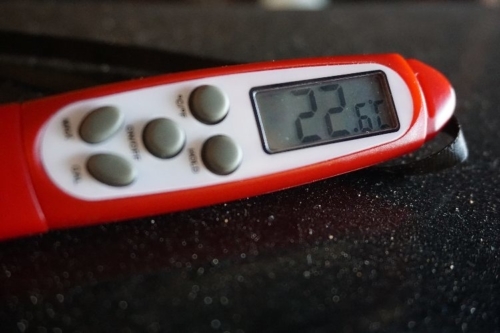 Internal temperature will tell you exactly where you are in the cooking process and of course it is important to know what temperature your cooking chamber or surface is. 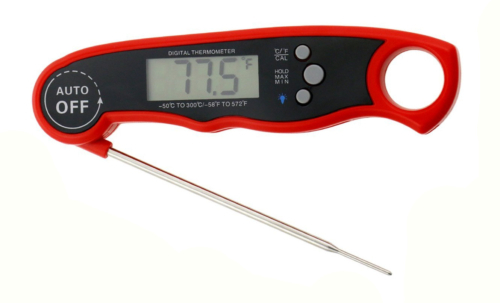 Analog Temperature Probes are generally slow to measure and a little hard to read, but they are inexpensive. 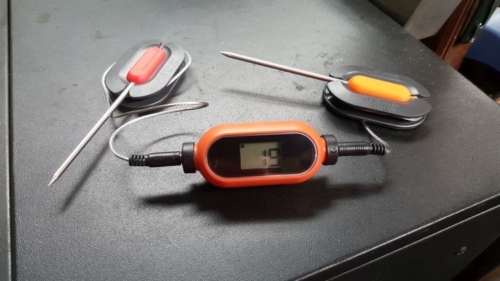 Digital Temperature Probes are more accurate, the cheaper ones tend to be a little slow to read due to their thicker points, Professional “Superfast Read” probes register the temperature in 3 seconds which lets you check a number of things in the minimum time so you let less heat out of the cooker. 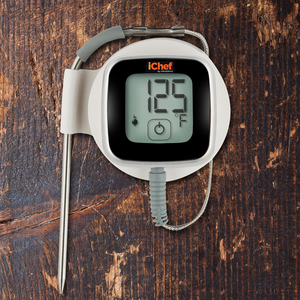 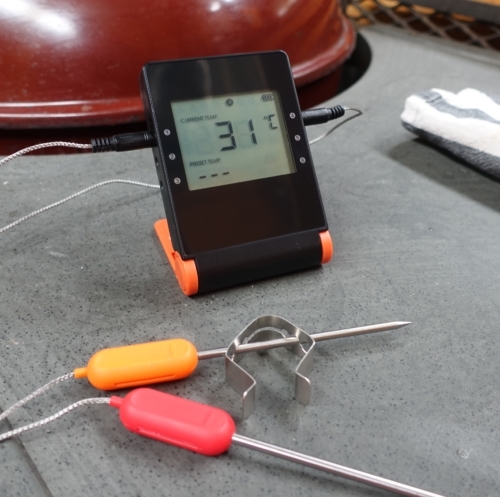 Digital Probe Sets can measure the “Oven” temperature as well as the meat. 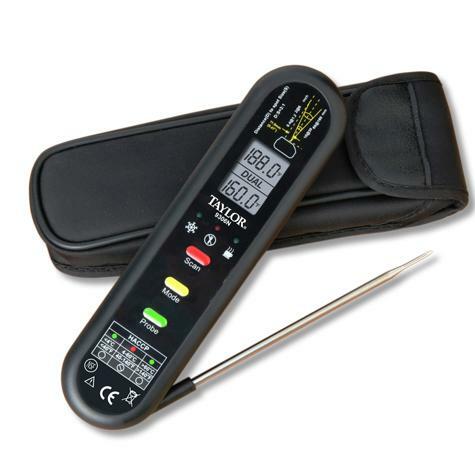 Some will take up to 4 probes and are remote, so they display on a controller up to 30 meters away or on your smartphone. 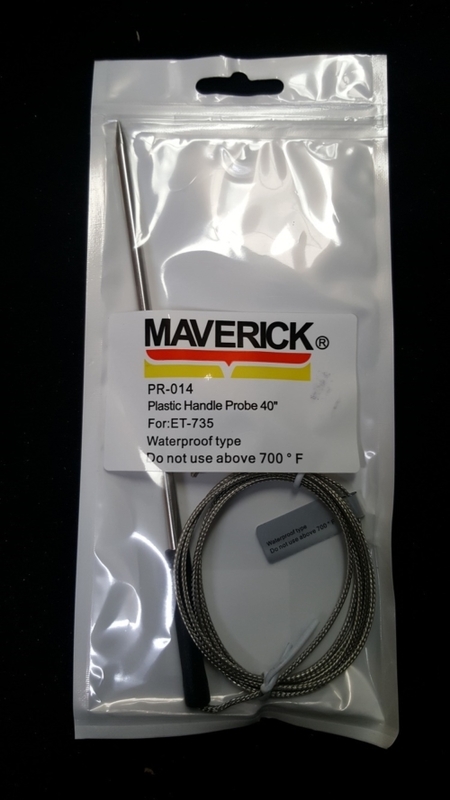 These type of probes are quite sophisticated and include temperature alarms for high and low temperature and timers. 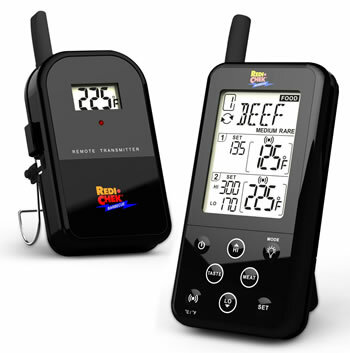 Digital Surface Scanners use infrared to scan the surface and provide a temperature reading, these are great for knowing the temperature of a liquid or a cooking surface. 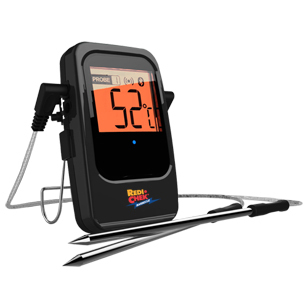 Temperature Gauges usually mount in the wall or door of your BBQ or Smoker and give a reading of the “oven” temperature. 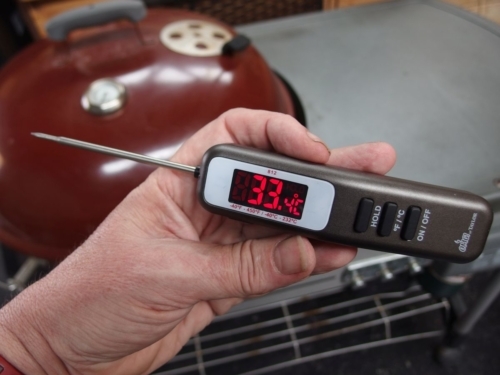 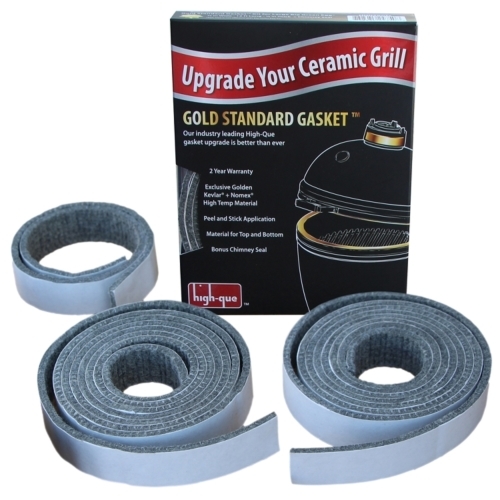 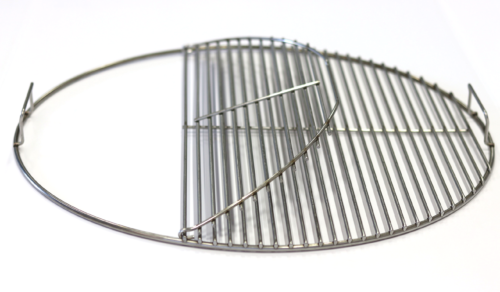 Accuracy is important and most gauges that come with a BBQ or smoker are not accurate enough. 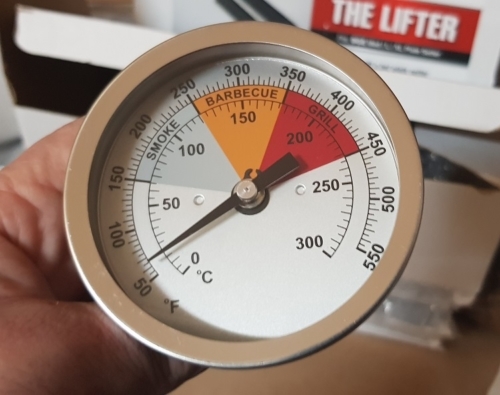 If you are serious, replace your gauge with a professional one, look for one you can adjust or calibrate.